Mrs. Tracy Lewis, born in Chicago now living in Indiana where she is raising a beautiful family, has been singing since she could speak. Tracy Lewis aka Tra Cee won her first talent show at the age of 6, singing Love Come Down by Evelyn Champagne King. 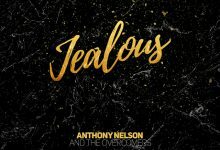 In high school Tra Cee met Cabrina D. Smith aka Mz Lady – now her label mate – and they formed a group called The Players where they danced and rapped. At seventeen Tra Cee filmed her first music video at Great America, covering Janet Jackson’s “Control”. Today Tra Cee is still singing, writing, and recording her own songs. Alongside life-long best friend Mz Lady, Tra Cee is not only an artist on the Terror Records label; she is also the COO of the label and has held this position since October of 2013. With two song placements on “Reign of Terror”, TR’s first MixTape, Tra Cee’s popularity is growing quickly. While making music, Tra Cee’s most influential artists are Patti LaBelle, Erykah Badu, Stephanie Mills, Luther Vandross, Stevie Wonder, Teena Marie, Peabo Bryson, Chaka Khan, and Anita Baker. With family and church being a huge part of her life, Tra Cee also practices music in the church; she is on the praise and worship team as well as being a choir director. Tra Cee will be releasing her next project in 2016 and the Terror Records Family will be providing the support for a successful and beautiful album. Stay in tune with Tra Cee by checking out her Social Networks and profile on the company website. 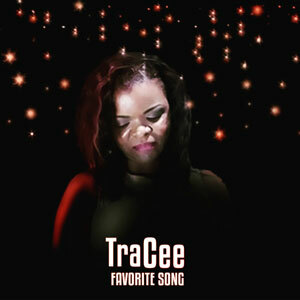 Tra Cee’s latest track, “Favorite Song”, will be officially released for purchase on iTunes, Amazon, Spotify and other retailers on May 1st 2016. 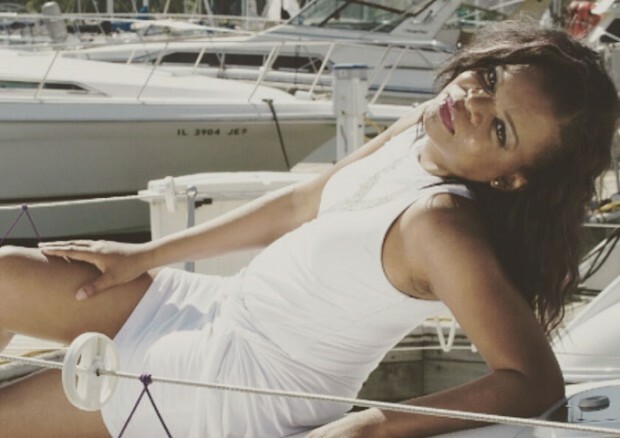 Terror Records artist Tra Cee Does Video Shoot and Radio Interview in The UK!